The special moments in life that makes it memorable would be more delightful if you were living in your dream home. However, it is widely accepted that finding a comfortable home offering much amenities is a tough challenge. 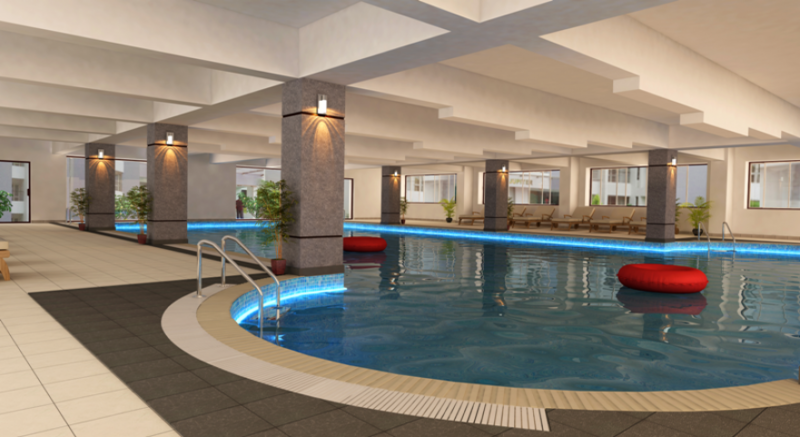 Many of us are in search of amenities such as kids play area, car parking, gymnasium, indoor party area, indoor games hall, and more but only a few of us are lucky enough to have access to these amenities. 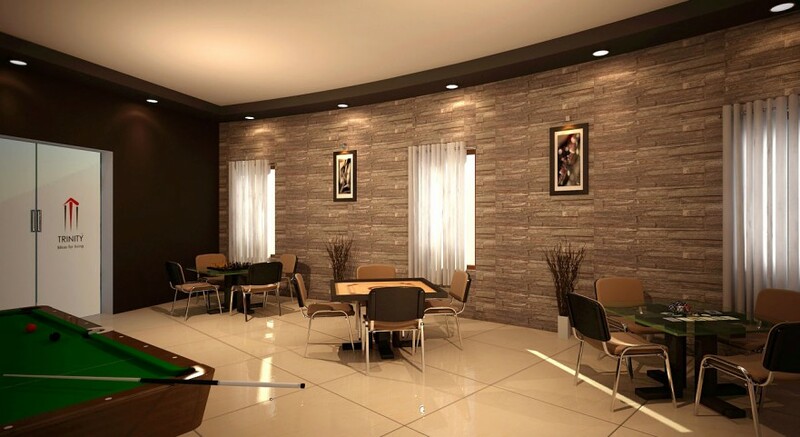 Fortunately, our Trinity Venus project, which is a part of the "Trinity World” project, can help you to find a home that meets all your requirements at an affordable cost. One of the major advantages you can enjoy by choosing Trinity Venus is that several major hospitals, schools, and workplaces in Kochi are all located within the 3km radius of Trinity Venus. Moreover, Trinity Venus is located in a well-established residential area, very near to the city, but the noise and pollution of the city will not bother you even for a single second. 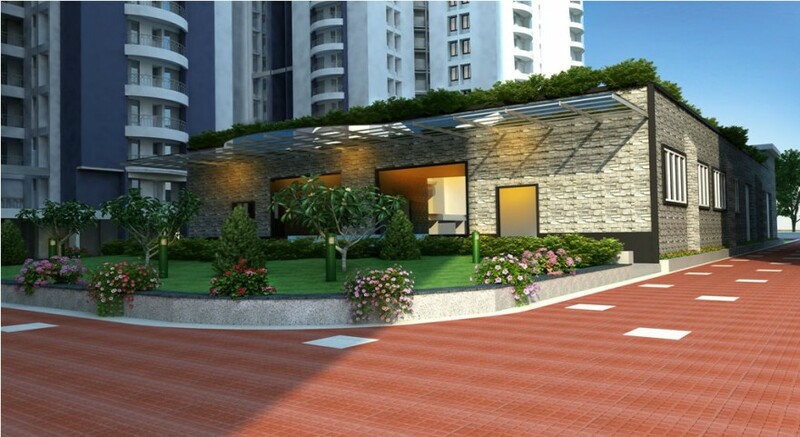 These well-designed apartments are also in the close proximity of Metro stations. Life is made up of special moments, which make it worth living. Miracles come in moments, strengthen the fabric of relationship and instill new flavors in our life. At Trinity Venus, you can discover true happiness to remember for a lifetime. Live life, have fun, be free, and celebrate life in Cochin. Trinity Venus! 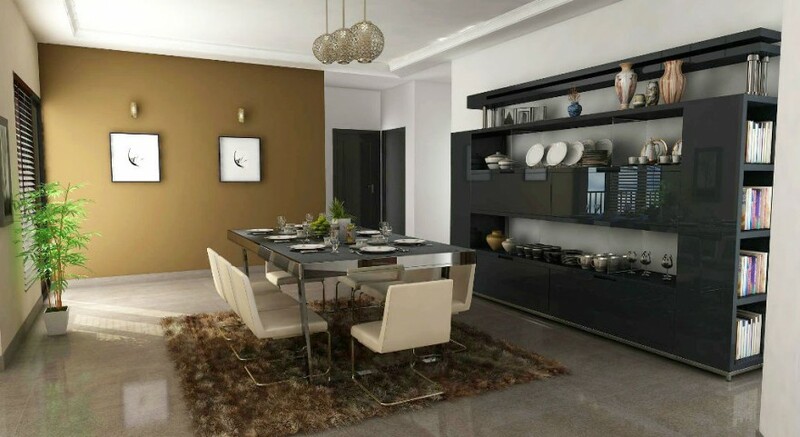 An extraordinary living space showcasing 213 super luxury 2, 3 BHK Flat in Ernakulam. 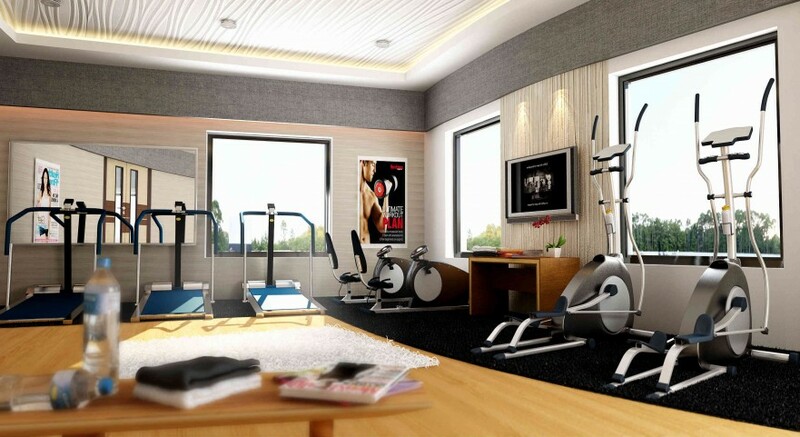 Being a part of the mega project Trinity World, Venus provides you unlimited luxury options to make you proud! Moreover, it is impossible to resist the ultra charm of luxury. We recognize your busy lives and truly understand the benefits of shifting into a comfortable and eco-friendly living space. 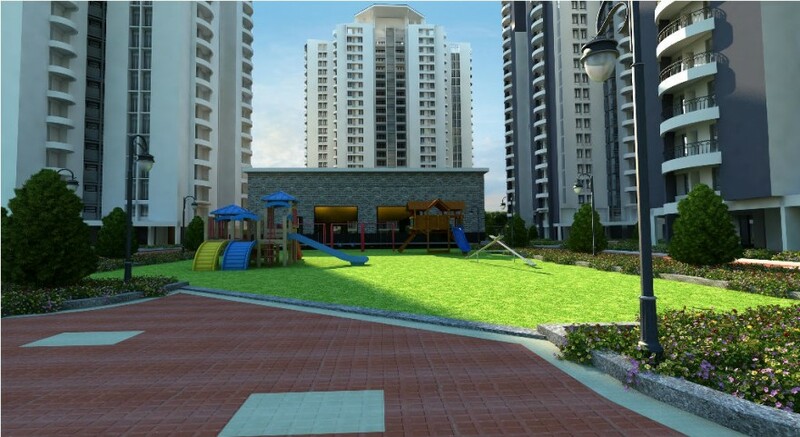 Trinity Venus is coming at the city's prime location Kakkanad, adjacent to Infopark and the upcoming SmartCity. Cafes, entertainment zones, educational institutions, places of worship, healthcare centers, everything is within the orbit of Trinity Venus.